CT and MR findings in diffuse cerebral histiocytosis: case report. Department of Radiology, University of Massachusetts Medical Center, Worcester 01655. 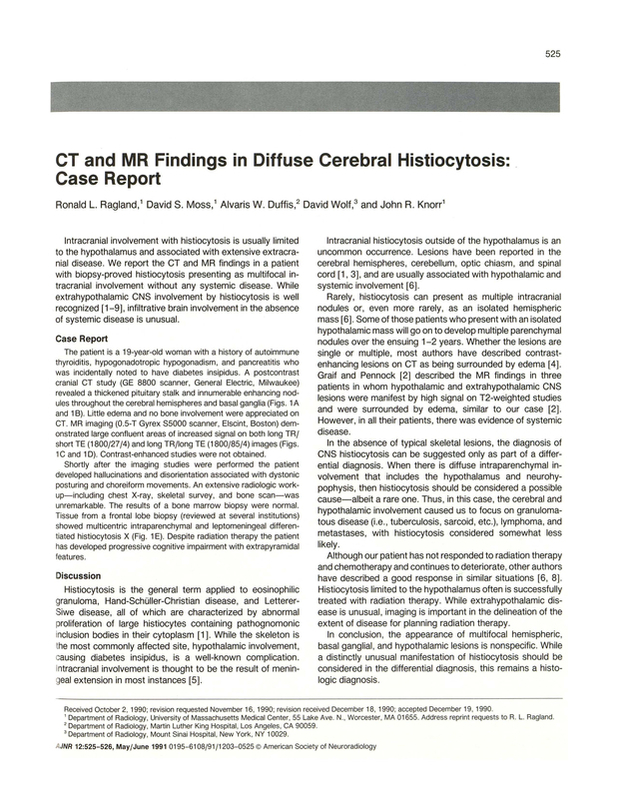 You are going to email the following CT and MR findings in diffuse cerebral histiocytosis: case report.